We all know that L-Carnitine helps to burn fat and give energy in training. But when it comes to choosing, which is the best? To boost the results together with your supplements between 2g and 3g of L-Carnitine. Weight Loss: increases the use of lipids, which favours the decrease of body fat during exercise. Increased performance: it saves muscle glycogen, inhibits accumulation of ammonia, which enhances endurance ability and decreases muscle damage. 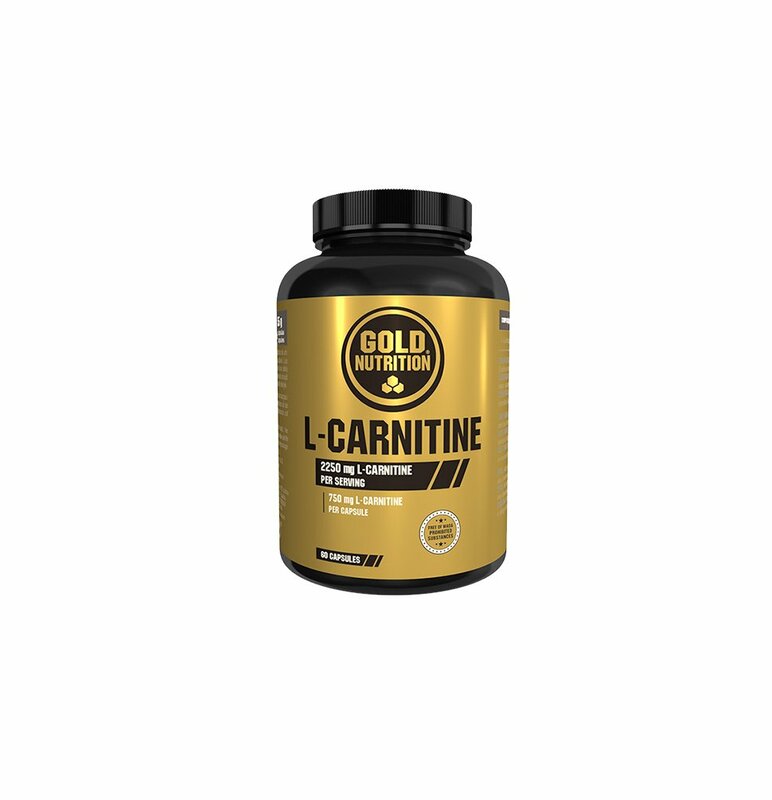 In each unit of L-Carnitine 3000 you can find at least 97% of L-Carnitine in pure form. 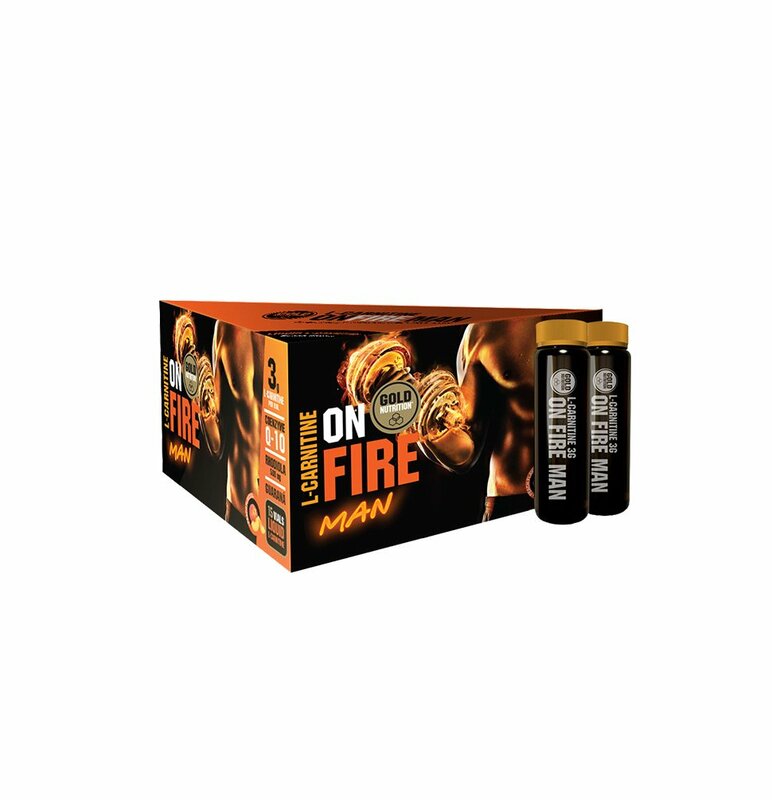 With ultra fast action and absorption, this supplement is indicated for abdominal definition, it decreased body fat and facilitates recovery after exercise. L-Carnitine 3000 contributes to increase performance in endurance modalities and in the prevention of chronic muscle fatigue. It assists in the treatment of cardiovascular problems and in diseases of angina pectoris, cardiac arrhythmia and congestive heart failure. Lemon: Water, L-Carnitine base [26%], Fructose, Acidity regulator (Citric acid anhydrous), Lemon flavoured powder, Preservative (Potassium sorbate). Watermelon: Water, L-Carnitine base [26%], Fructose, Acidity regulator (Citric acid anhydrous), Preservative (Potassium sorbate), Watermelon aroma. Melon: Water, L-Carnitine base [26%], Fructose, Acidity regulator (Citric acid anhydrous), Preservative (Potassium sorbate), Melon aroma. Take one unidose a day, preferably one hour before exercise. Do not exceed the recommended daily intake. Occasionally it may cause abdominal pain and gastrointestinal disturbance. Improved pacing tolerance of the ischemic human myocardium after administration of carnitine.